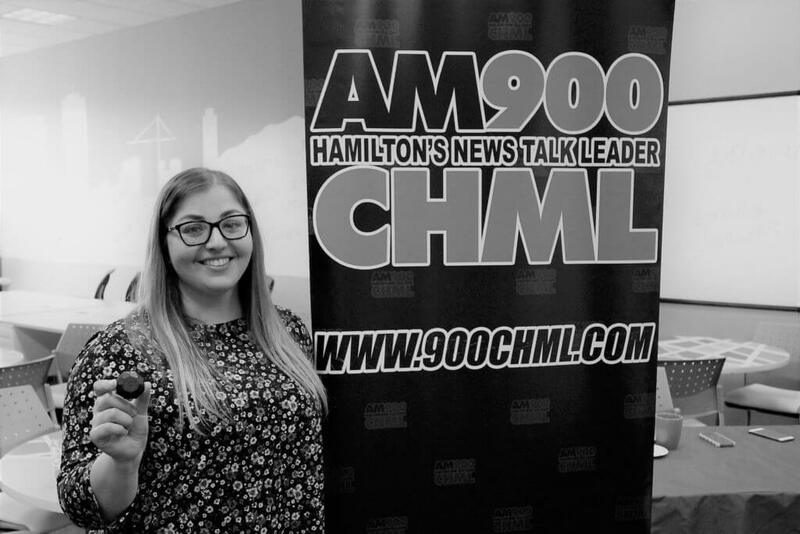 Elaina Principato, is the Marketing Manager here at Nix Sensor Ltd. From managing campaigns to talking on radio shows, Elaina plays an essential role in the continued success of Nix. Her diligent work ethic, versatile skill set, and dedication to the company is shown day-to-day. 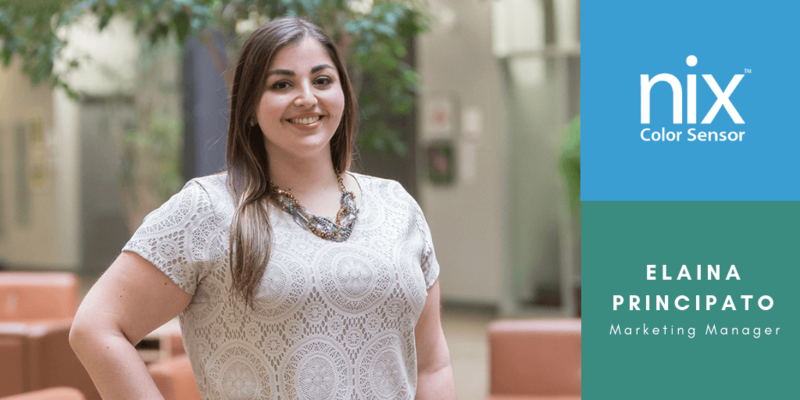 Elaina had been fairly fresh out of University when she began working at Nix just over two and half years ago. Working at Nix gave her the opportunity to execute theories and methods learnt in her schooling. She had been exposed to new challenges that helped shape and expand her existing skill set, as well as, push her beyond all comfort levels to gain the confidence to tackle seemingly impossible tasks. I really enjoy baking, and more specifically baking bread. 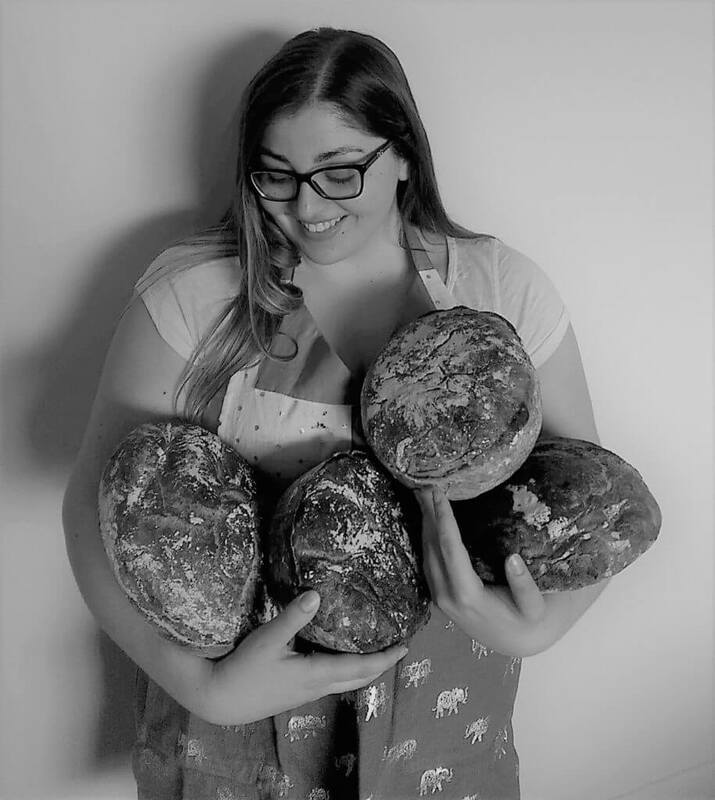 I find baking bread rewarding and humbling – even though the ingredients are simple (flour, water, yeast, and salt) it can take some trial and error to get a beautiful loaf of bread. Sometimes the room is too warm and it poofs too fast, or your oven runs hot and it bakes too quickly. It’s all about finding out what the best method is for you – and sometimes, even if you follow the recipe to a tee, things just don’t turn out. And that’s okay too. I think that’s an important thing to keep in mind when working on a Marketing team as well. You’ll need to try a couple of things before you find the most impactful method. Everyday is an opportunity to learn and optimize for the future. Your first try may not be perfect but the more you work at it, the closer you will get. Plants are kind of my thing. I currently have over 50 plants and growing (pun intended) in my apartment, most of which were grown from seed. Some of my favorites are my lemon tree, mimosa (or touch plant), and pineapple plant. I participated in the planning and launch of the Nix Mini. Seeing it through from concept to development and to selling nearly tens of thousands of units is absolutely astonishing.